Did you know that the Toronto Vegetarian Food Fair in 1985 is believed to be the first modern-day VegFest? Now hundreds of VegFests take place throughout the world. Attending a VegFest is a great way to sample yummy food, meet other vegans, and learn more about animal-friendly organizations and businesses. 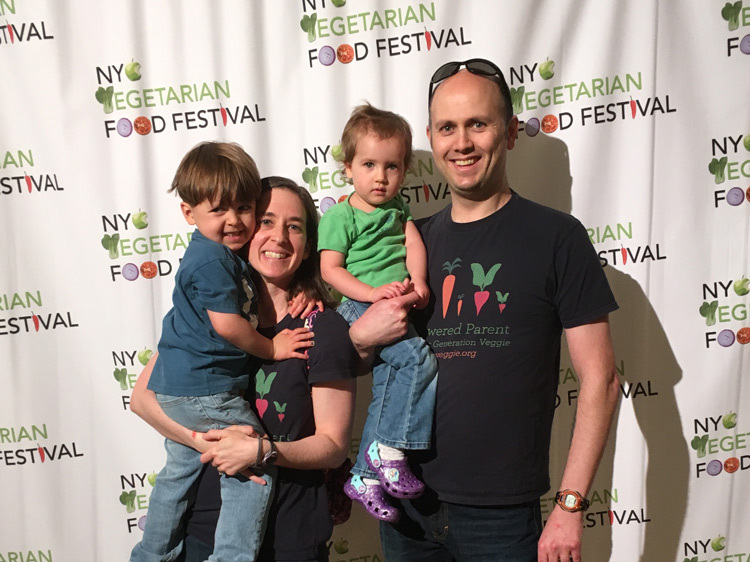 The majority of VegFests are also family-friendly, with many even having a separate area just for kids. Please note that some VegFests do charge an entrance fee, while others are free. 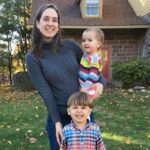 Below is our list of 2018 Family-Friendly VegFests. We have confirmed that they are either family-friendly and/or have a separate kids’ area. If it says TBD, the date hasn’t been announced yet, so make sure to check that VegFest’s website and/or Facebook page for updates. We will also update our list once the information becomes available. VegFests are becoming more popular, so odds are there is a VegFest near you. If not, why not start organizing the first ever VegFest in your area? And, if there isn’t a kids’ area at your local VegFest, offer to organize one for next year!